Air and Liquid Pumps and Tubing and Relays… Oh My! Winter is coming! Time to head indoors and that means it is time to build some stuff. And by stuff we mean bar bots for Xmas parties and auto plant watering bots for your long trips to the Bahamas. We have all the parts you need, so get started people. First up, our large liquid pump. This pump can do 2 liters/minute and has a self priming height of 2 feet at 12V. It is a strong pump that can handle moving a lot of liquid. 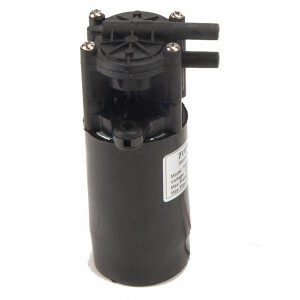 If you don’t need that much power, check out our small liquid / air pump. 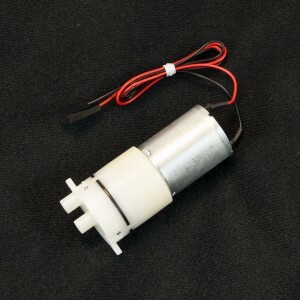 At half the size and with less noise this pump still can move up to 0.8 liters a minute at 6V. If you need more accuracy for pumping specific amounts of liquid, such as in a bar bot, then you can add a solenoid valve inline with the pumps. Placing a solenoid valve near the pouring point at the end of the tubing stops the liquid from running back up the line after the pump is turned off. This helps create more accurate pours. A perfect drink is important to the high class lady or gentleman. You will need tubing of course! 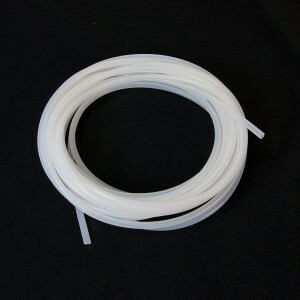 We stocked the perfect tubing to match our pumps and solenoids. Our silicone tubing is food safe, soft, flexible, and the 3.5mm inside diameter makes a perfect tight fit on all our pumping accessories. 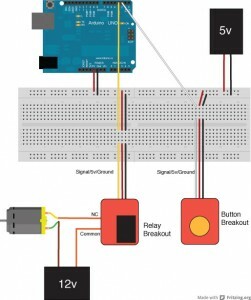 You will need a way to turn your pumps on and off from your arduino or microcontroller. 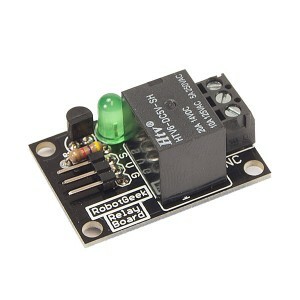 Our RobotGeek Relay board is perfect for the job. Lastly, you will need some power supplies. Head on over the the power supply section to pick up some 6V or 12V power supplies. You can also pickup a female pigtail to avoid cutting up the power supply cable. 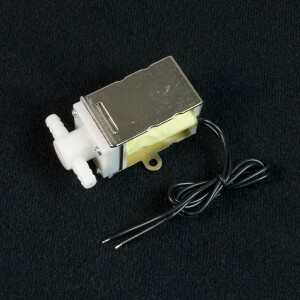 Recently, we added Solenoids and Water Pumps to our catalog. These devices are extremely useful so they have a huge variety of project applications. One question that comes up a lot is, ‘How do I control these devices with my Arduino?” Well in this quick video tutorial, we’ll show you how to use a basic relay to easily control your pump, solenoid or motor! Once you’ve got the basics of controlling these devices down, you can move on to making bigger, better and cooler projects!